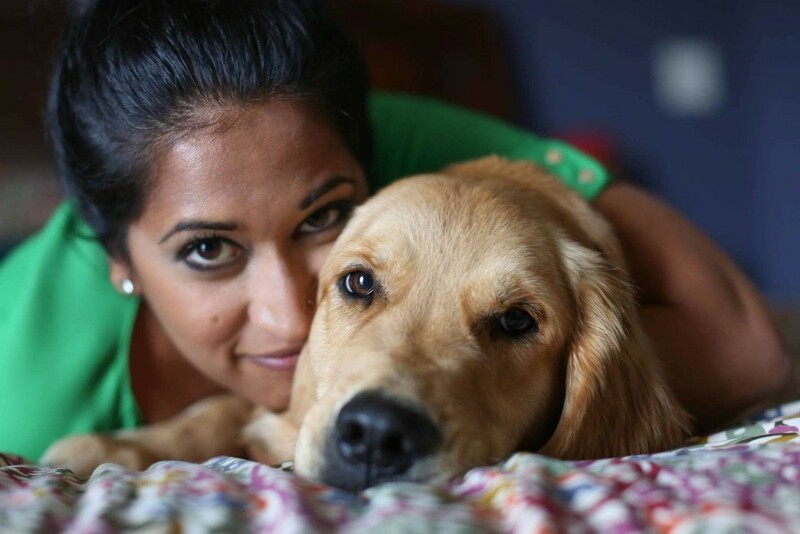 Vasavi Kumar is a licensed social worker, special education teacher, and a certified coach who is often described as "your kick-in-the-pants guide en route to your desired destination." Vasavi holds dual Masters degrees in Special Education from Hofstra University and Social Work from Columbia University. She's a pro at attracting media and works with her clients to create and go after opportunities that are aligned with their brand values. She has been featured in The Wall Street Journal, was a regular on NBC’s Kansas City Live as the “Keepin’ It Real Guru” and was on VH1’s Basketball Wives where she coached one of the main stars of the show. In this episode, Vasavi shares the full story of how she shut down her successful business last year, why she did that, how she is making her comeback this year, and what she learned and gained from working five jobs to support herself in the meantime. We discuss fear, comparing yourself to others, the importance of boundaries and of actually liking yourself, and she shares her upbringing as a child of Indian immigrants and how that shaped her. Vasavi has incredible energy and a seriously no-BS attitude, so you better believe I loved every second of this conversation. I hope you do, too!